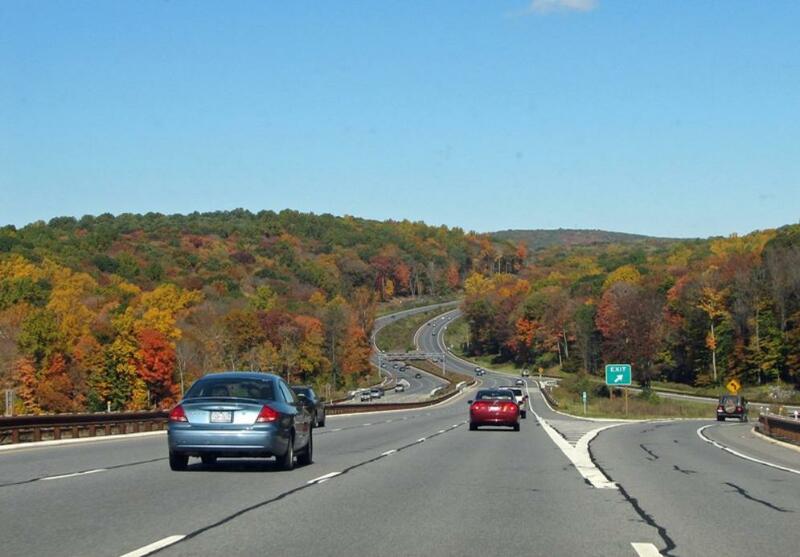 Route 301 and Taconic State Parkway. 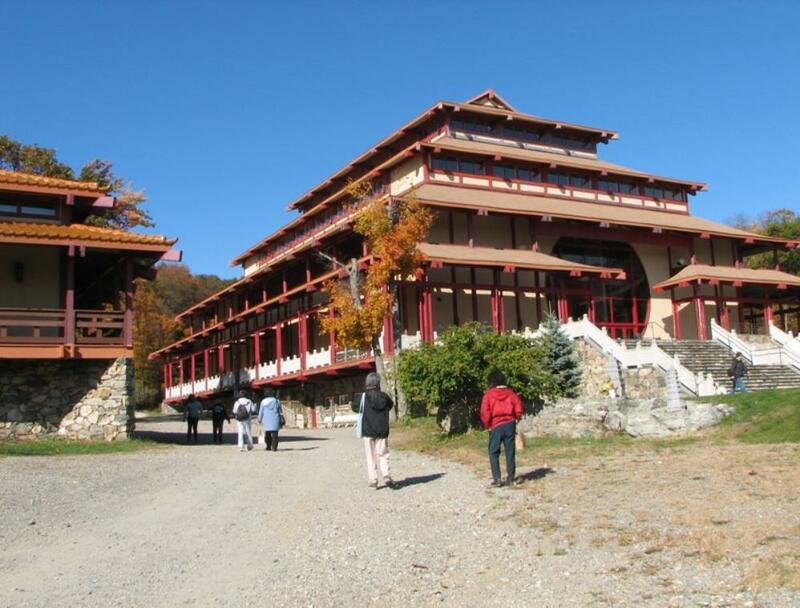 "Chuang Yen Monastery" literally means "solemn monastery". 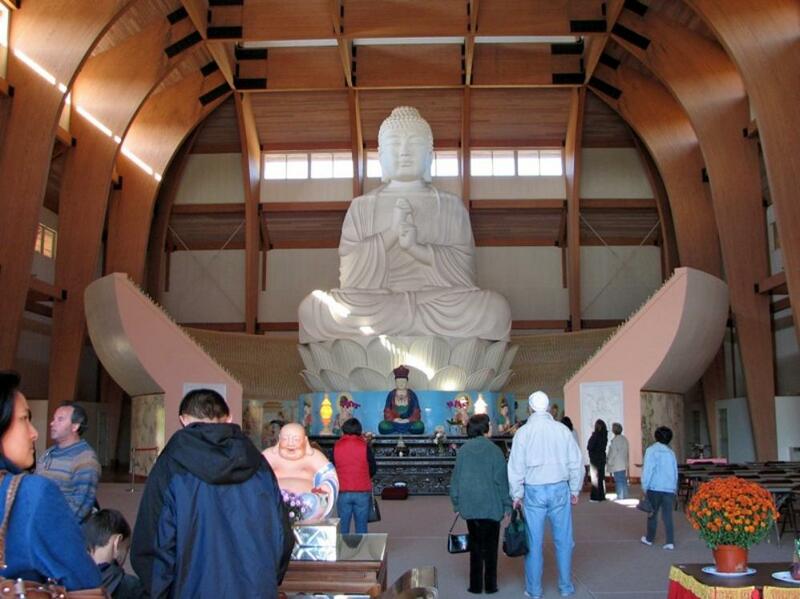 授), well known sculpture artist from China, spent 2 years to construct this huge statue of Buddha. 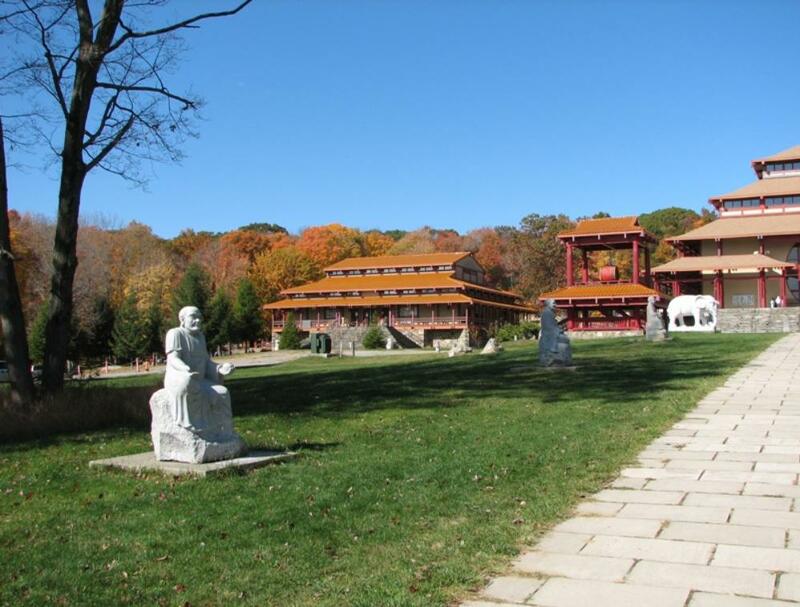 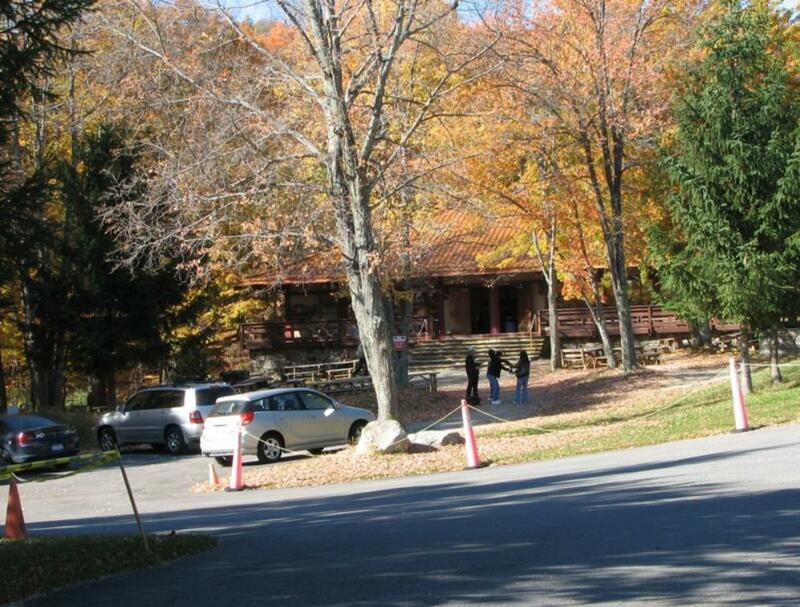 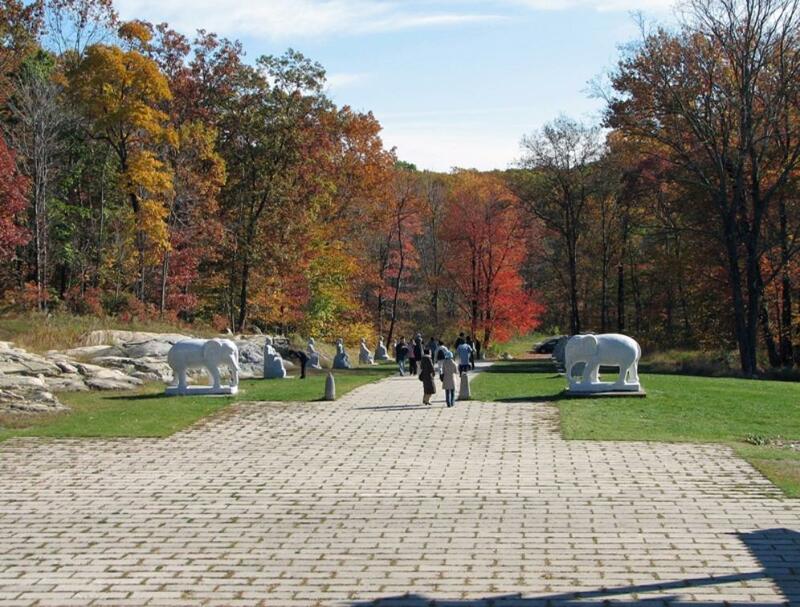 Chuang Yen Monastery in Carmel, New York State. 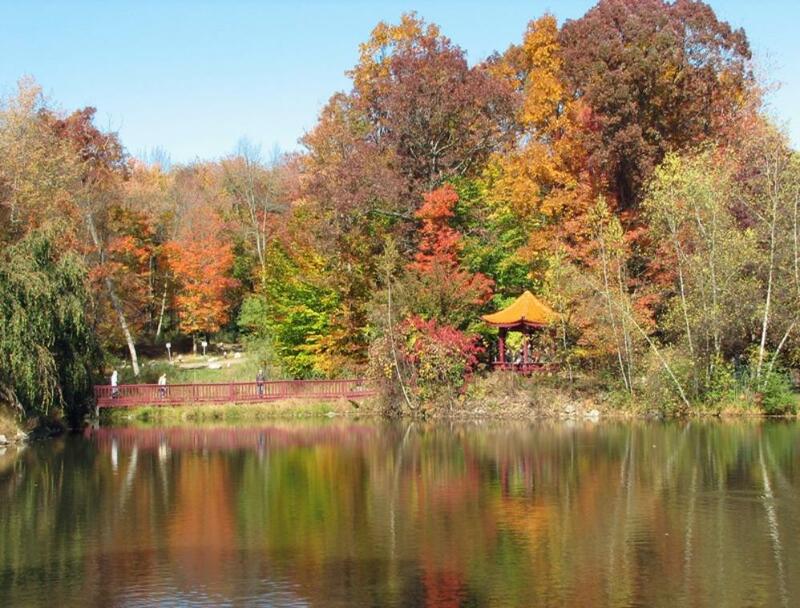 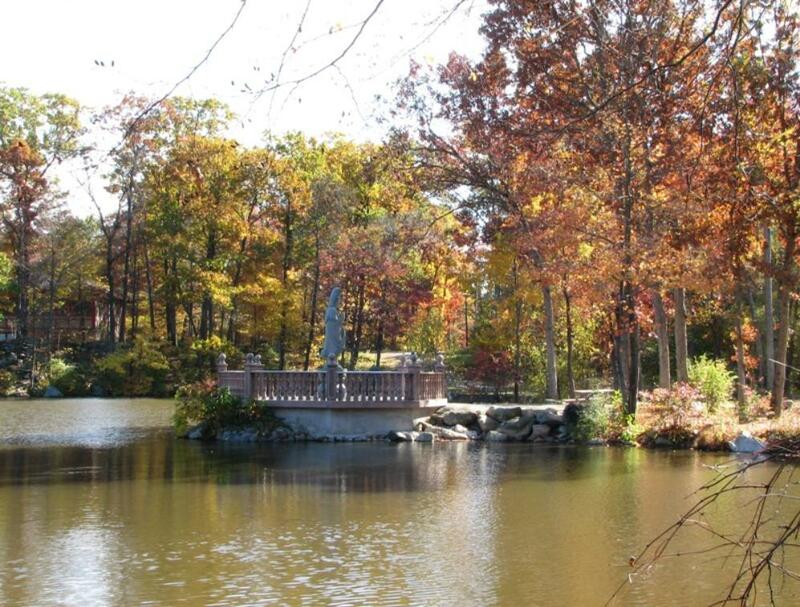 The extensive grounds invite walking, with pathways leading to this beautiful Seven Jewels Lake . 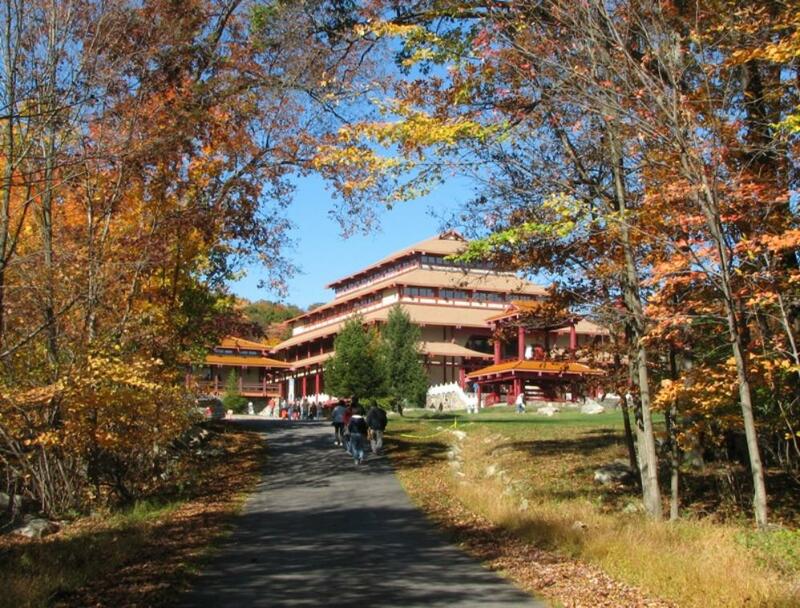 maintaining peace and tranquility within the sanctuary. 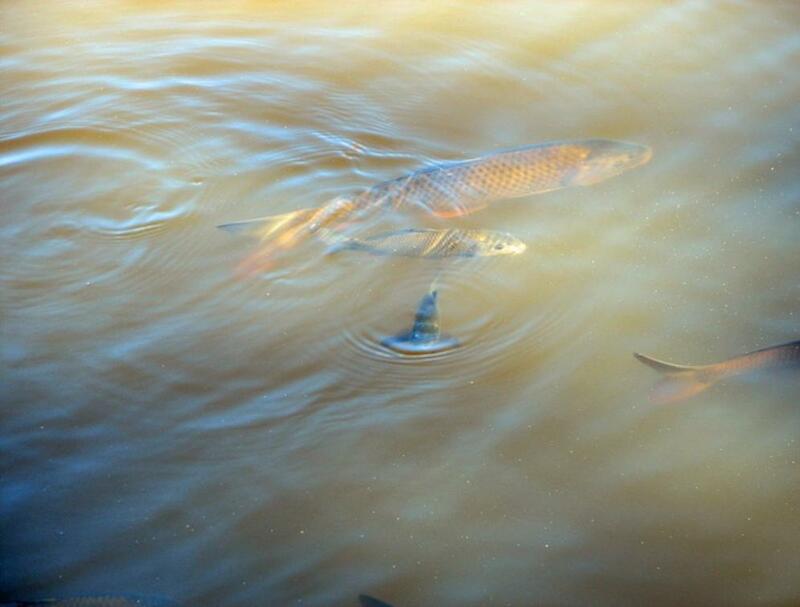 religion and in Asian culture, fish symbolizes auspiciousness ( 好運的象徵), well-being, happiness and freedom. 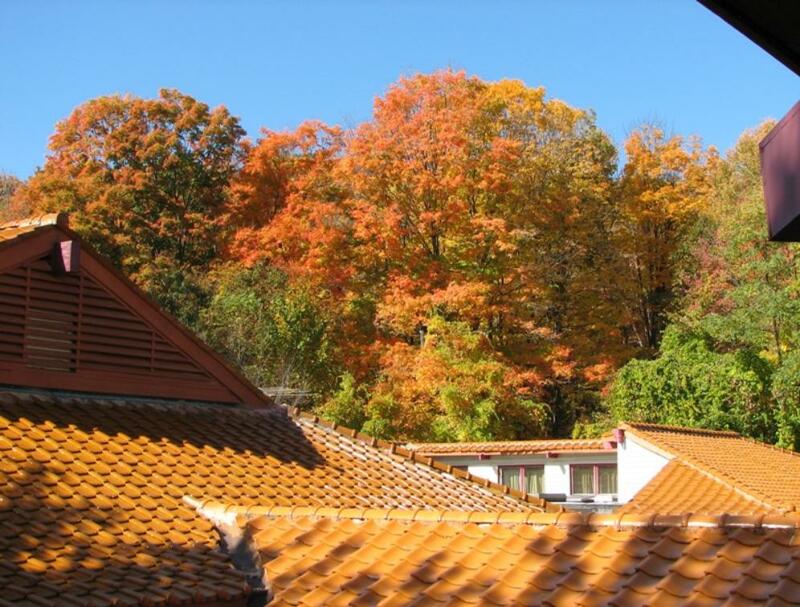 freedom to migrate from place to place freely and spontaneously (猶如在大海裡遨遊 ). 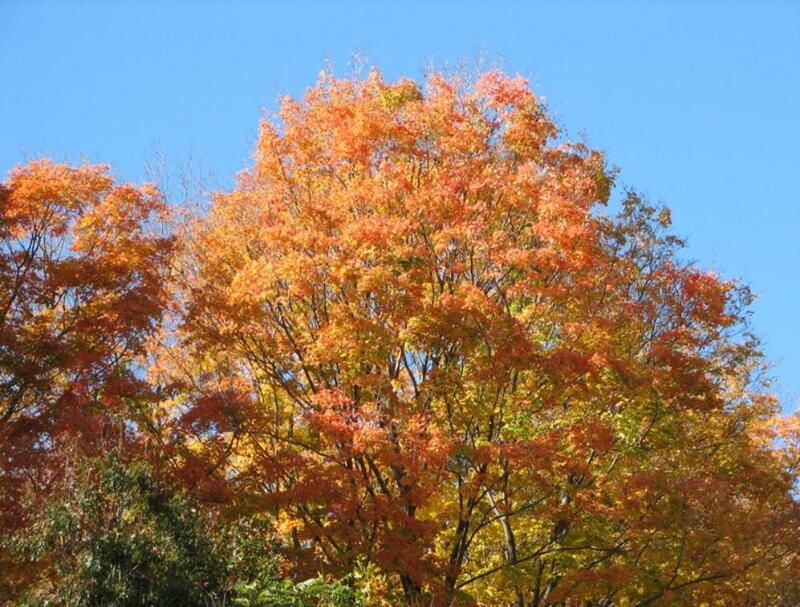 success in life (健康成長，朝氣蓬勃，奮發有為, 認為鯉魚是力量和勇氣的象徵 ). 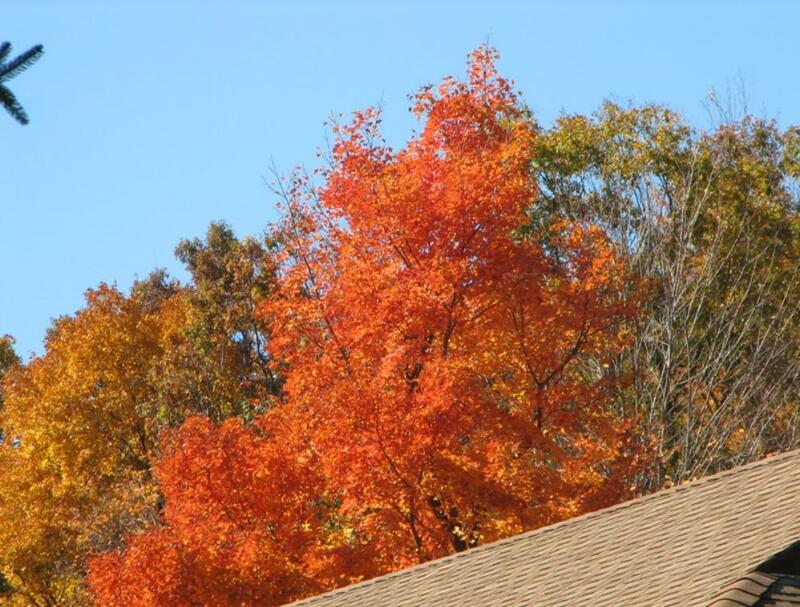 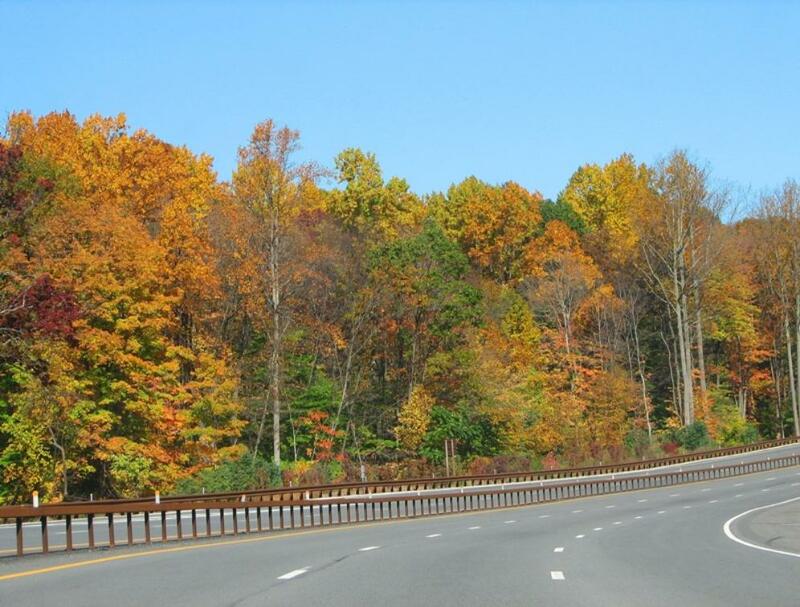 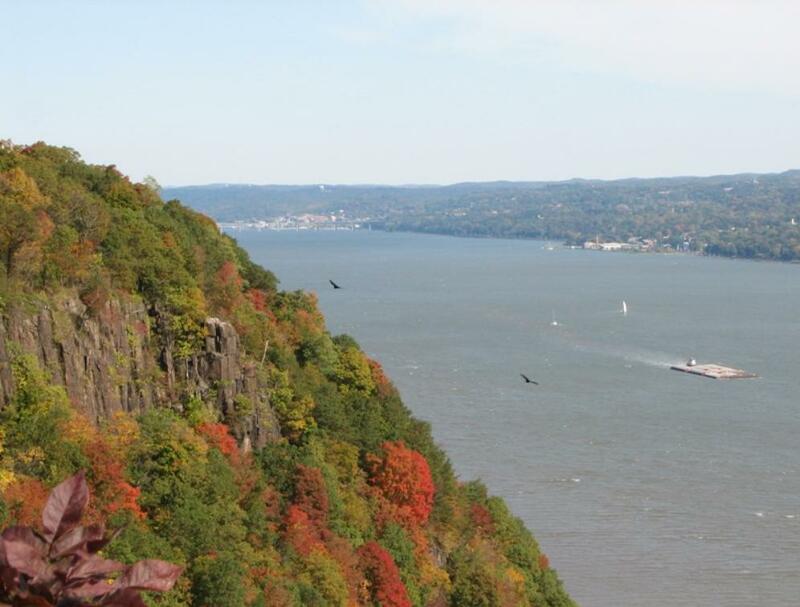 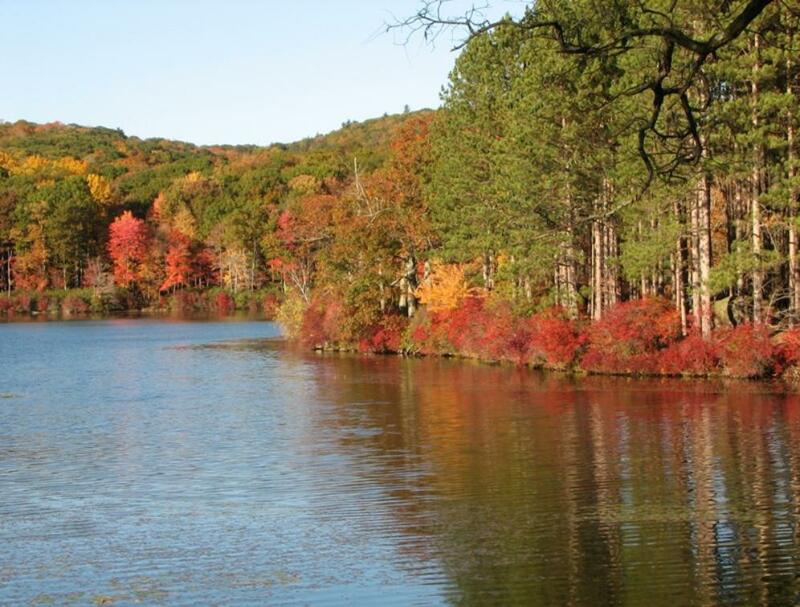 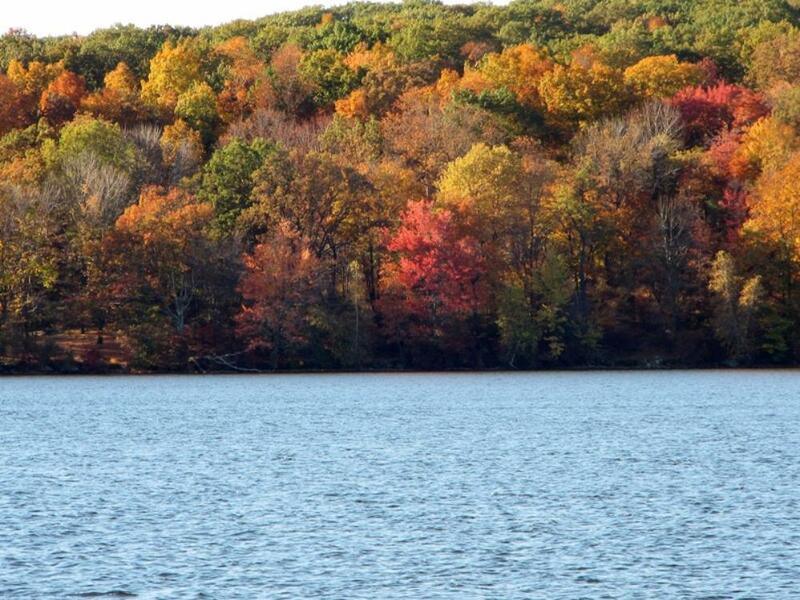 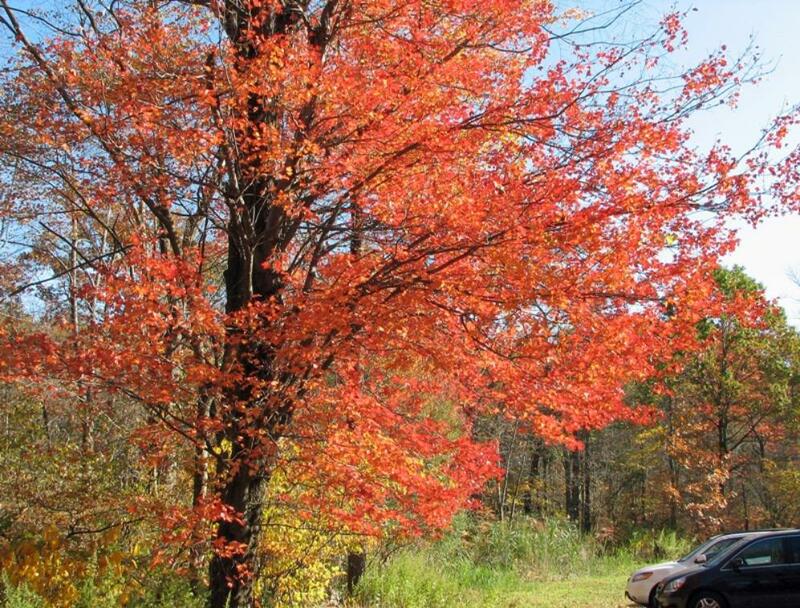 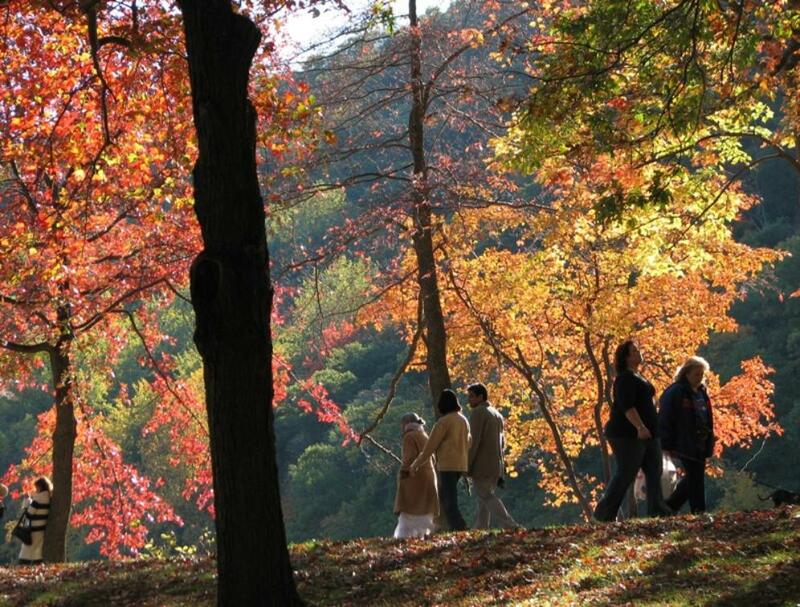 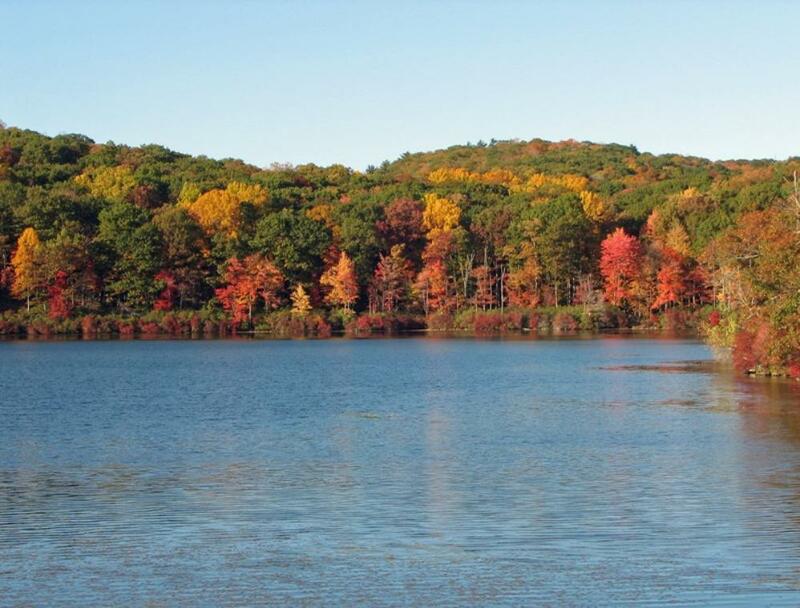 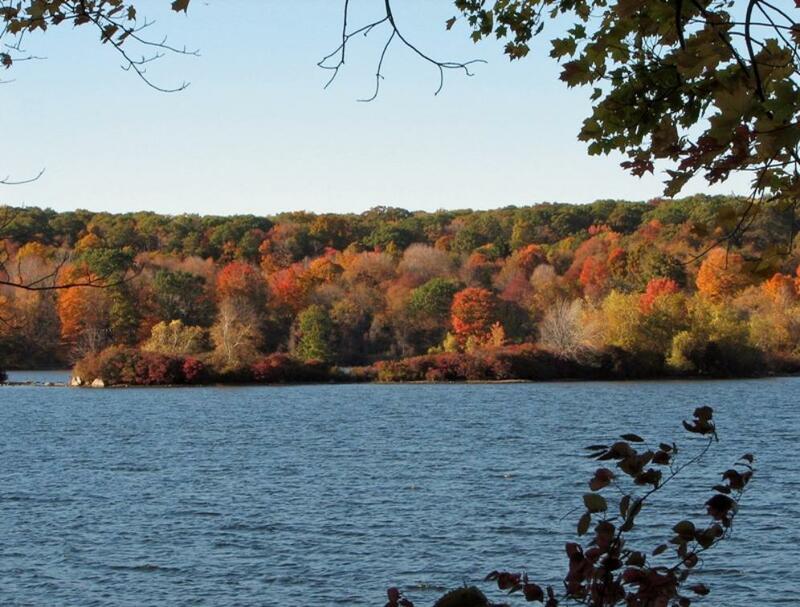 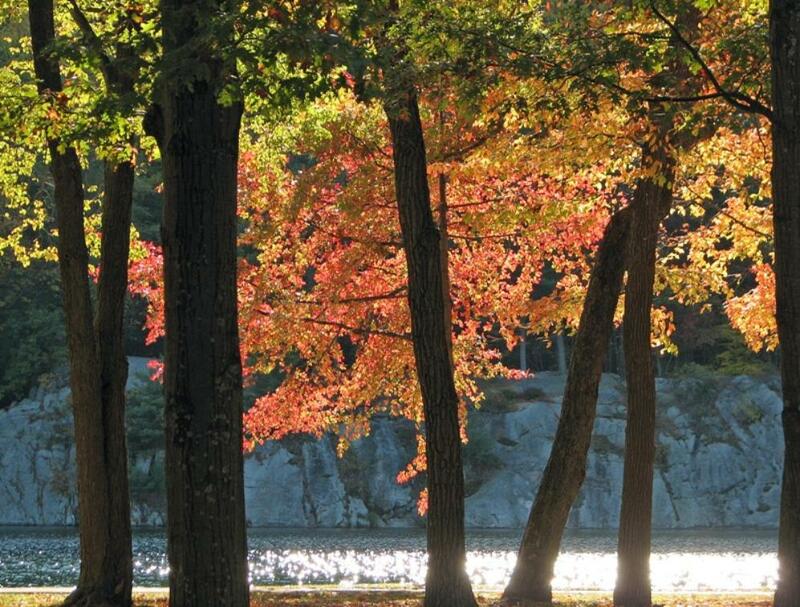 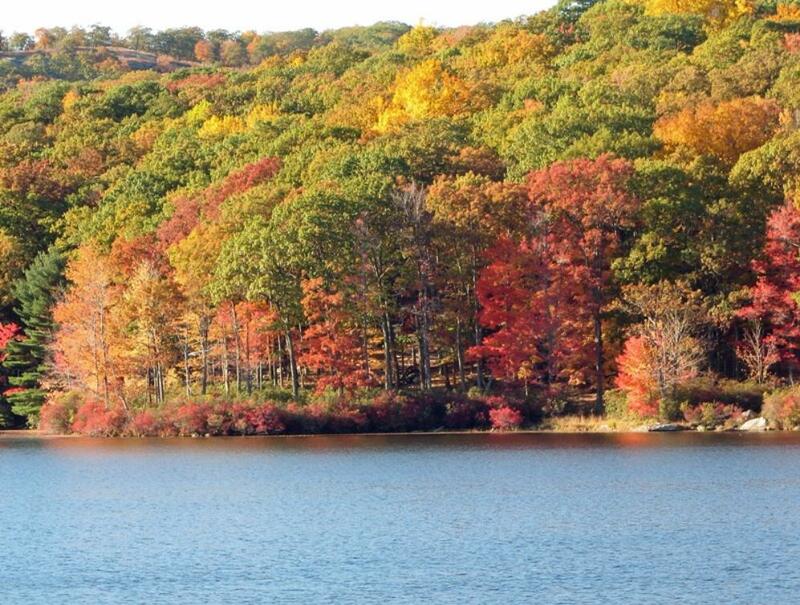 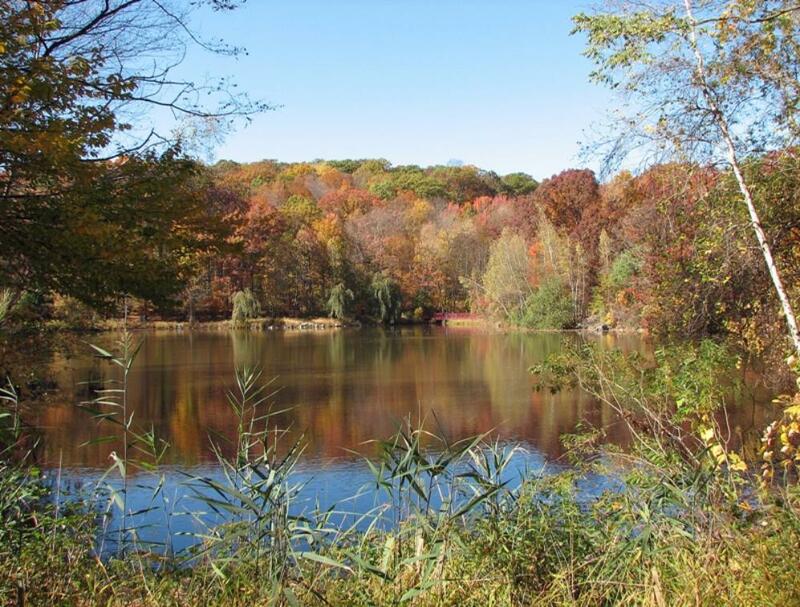 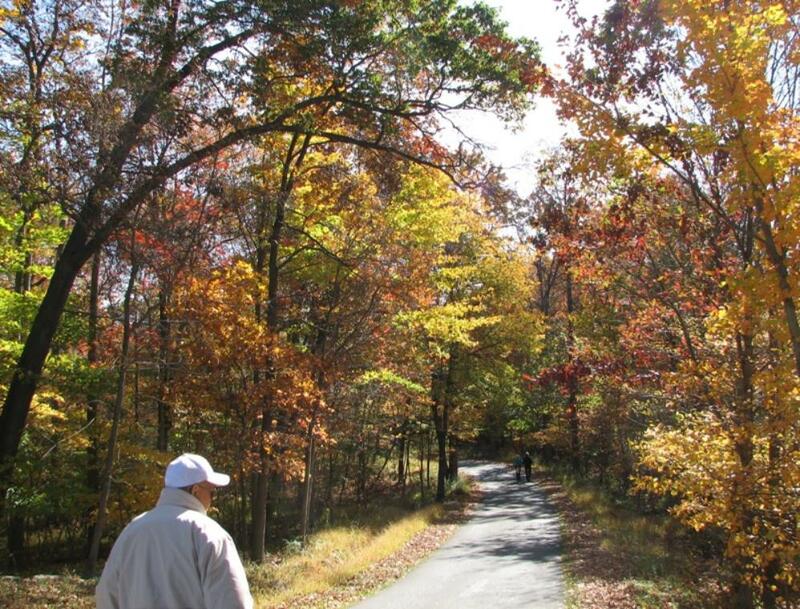 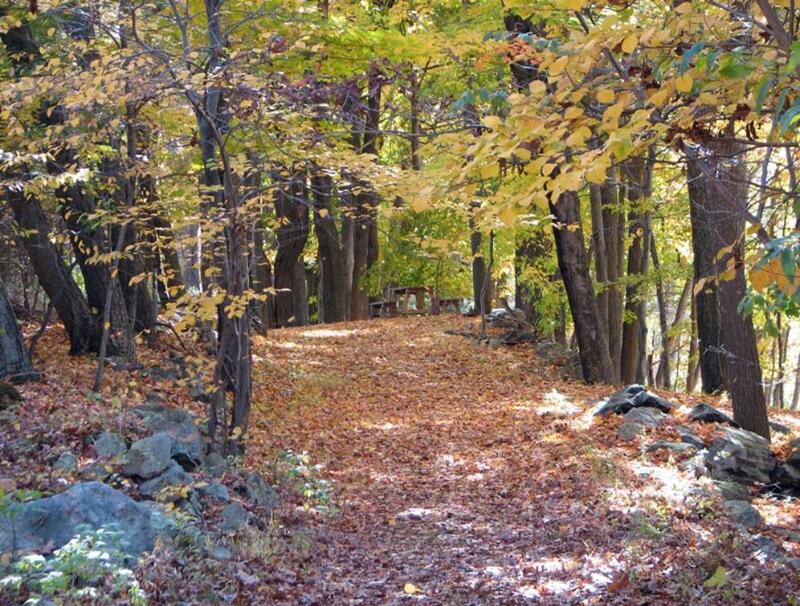 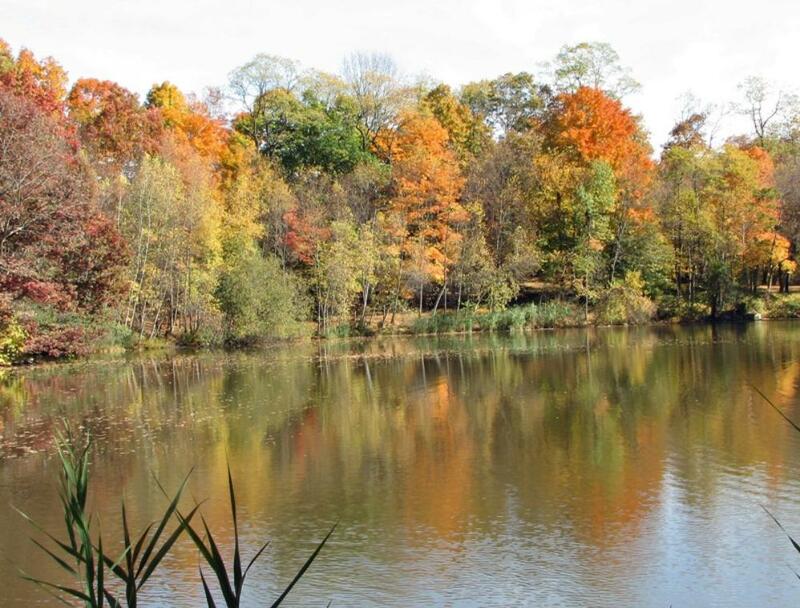 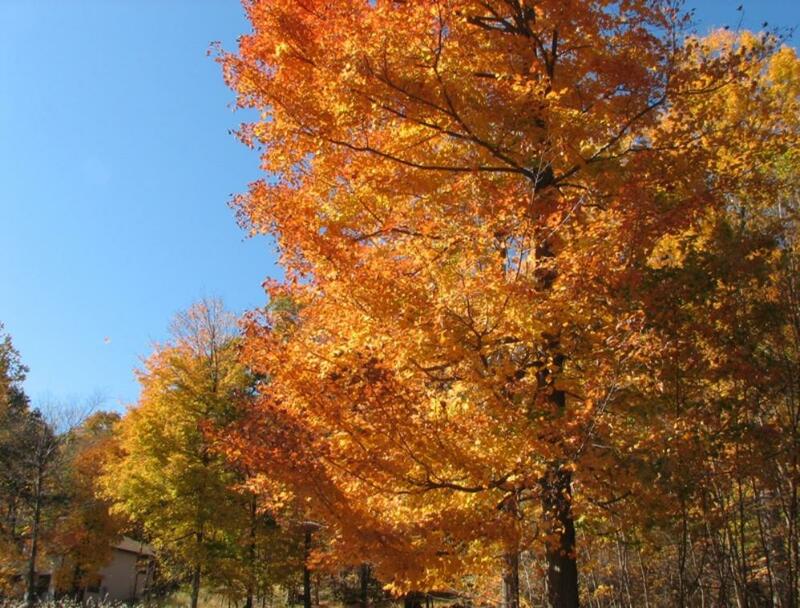 the beautiful autumn foliage along highways and lakes. 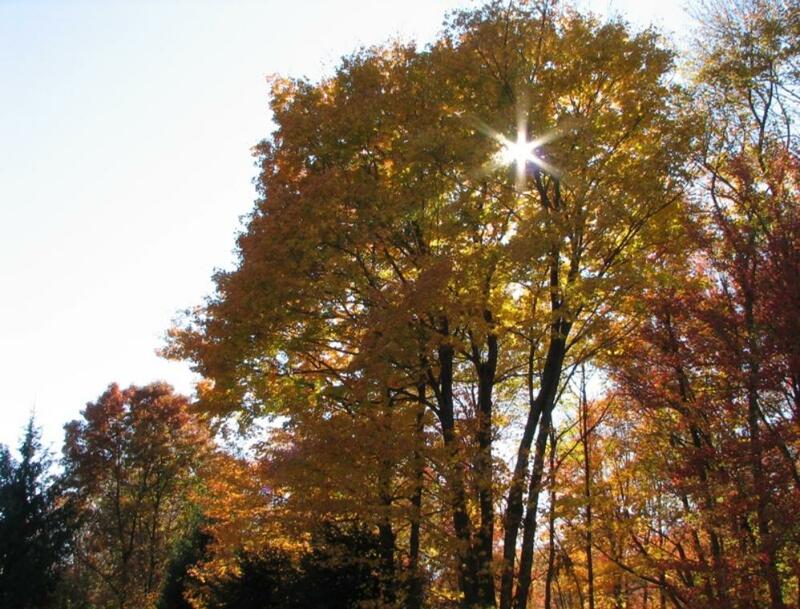 the World or perceives the world's lamentations". 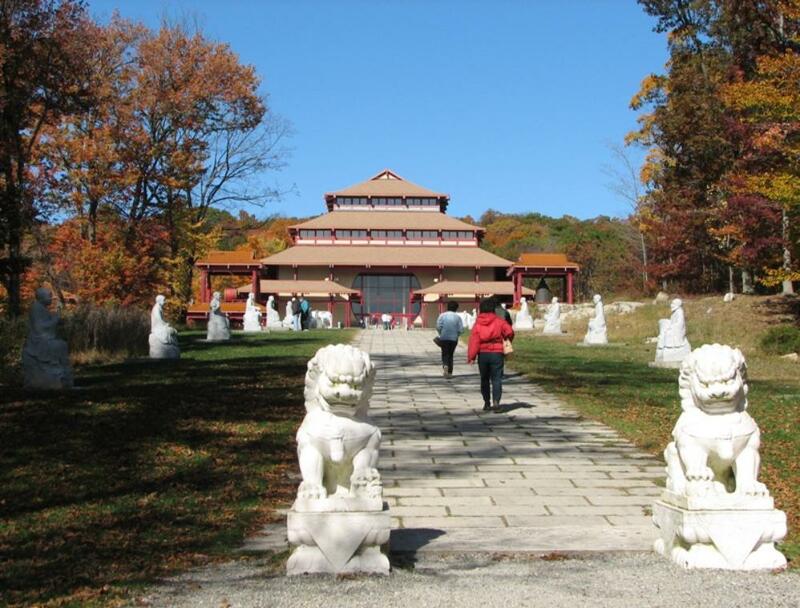 morning from mid-New Jersey to Chuang Yen Monastery in New York State. 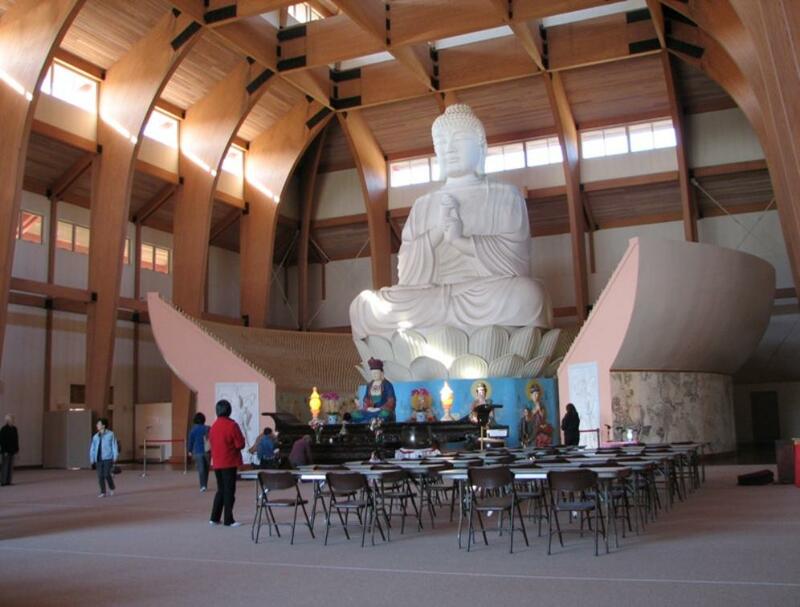 Another view of the Great Buddha Hall in Chuang Yen Monastery.